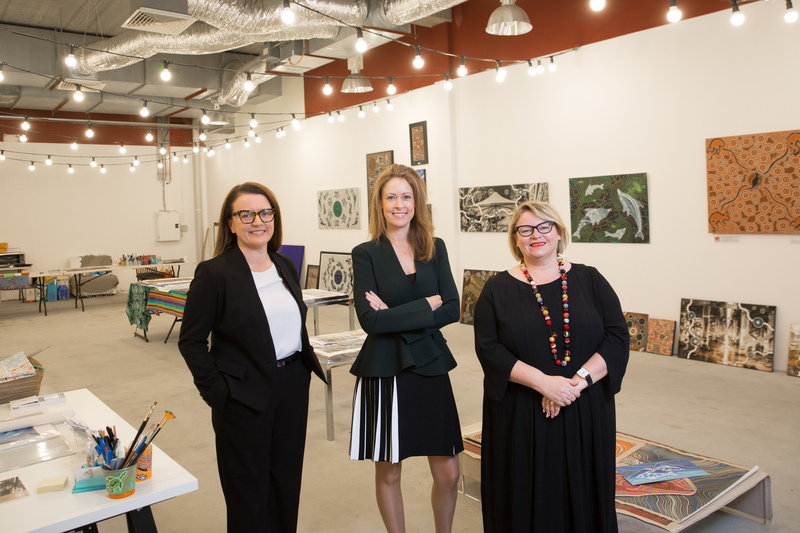 A new association is aiming to liven up the streets of the CBD and fill its empty spaces with startups and creative enterprises via short-term and rent-free rolling leases. Great move, much needed. Would like to see greater diversity on the committee to ensure optimum outcomes for culture and economy. Eg retailer, indigenous, arts, disability reps etc.